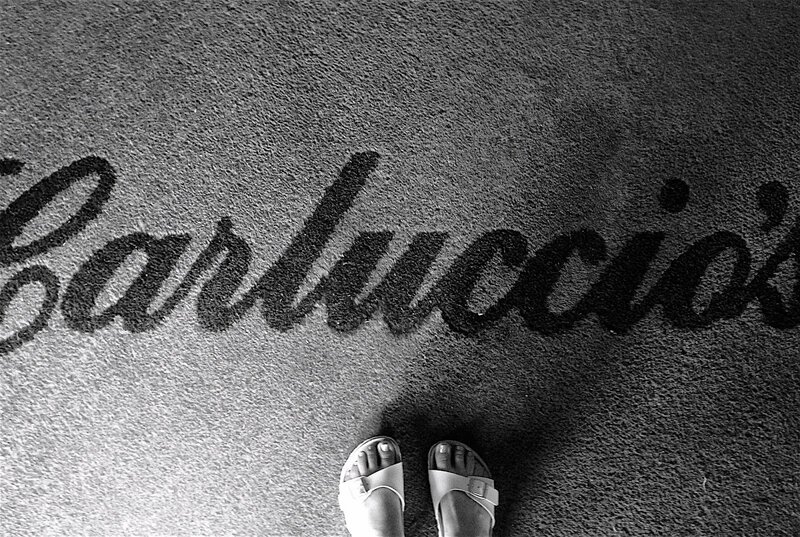 A post-work catch up with my gorgeous girl B, a pre-shopping coffee and croissant with my mum... Carluccio's has long been a favourite of mine. There's something about the inviting menu, the buzzy restaurants and the happy staff that make the place a winner whenever you've got the munchies. And don't get me started on the fact that many have a deli attached. It's practically impossible to leave without a new pasta / giant, rose-tinted meringue in your paw. So after a busy week, my husband and I met at the Carluccio's on Ecclesall Road in Sheffield for a dinner date. We poured over the menus and he got in trouble for not wanting to share a deli plate like my dad and I always do. Marital bliss was restored when the drinks arrived, beer for the chap and the DELICIOUS new Summer Garden cocktail for me. Apple juice, elderflower, Limonata and mint. 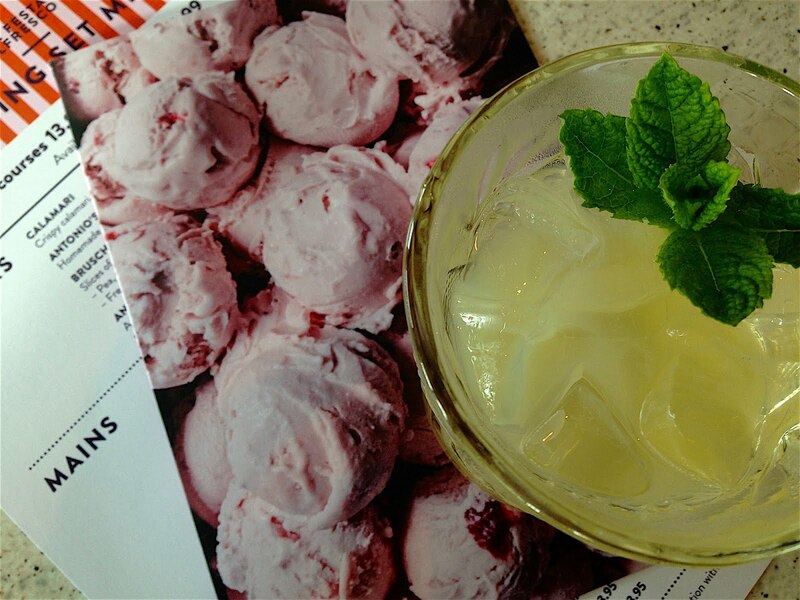 So refreshing and the perfect mocktail for a summer's evening. I'm going to try and steal recreate this idea at home. To start, I went for Antipasti Della Casa... Italian salamis, Buffalo mozza, griddled courgettes, roasted peppers, aubergines and olives piled on top of peppery rocket. Basically a tour de force of all your deli favourites, this was fresh, tasty and the perfect starter sized portion. 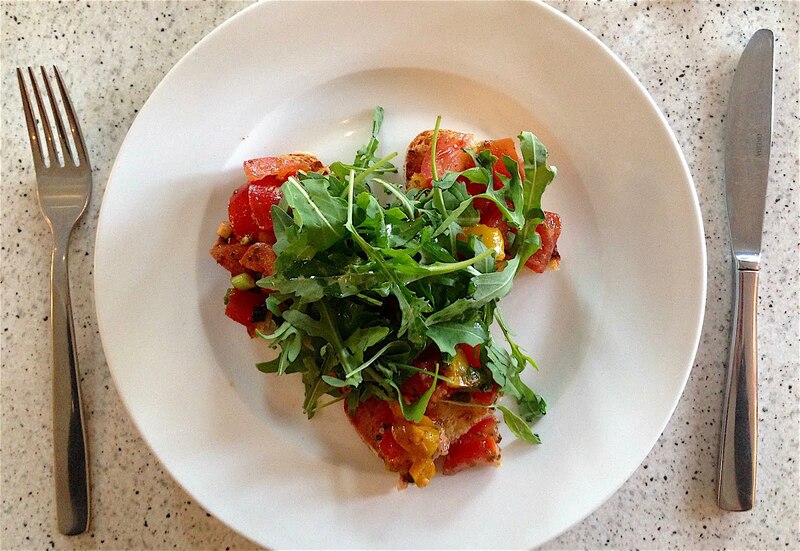 Husb went for Bruschetta with fresh toms, roasted peppers and herbs, plus another healthy smattering of rocket. You definitely get a good dose of vitamins when you visit Carluccio's. Now, come to Mumma, main course. 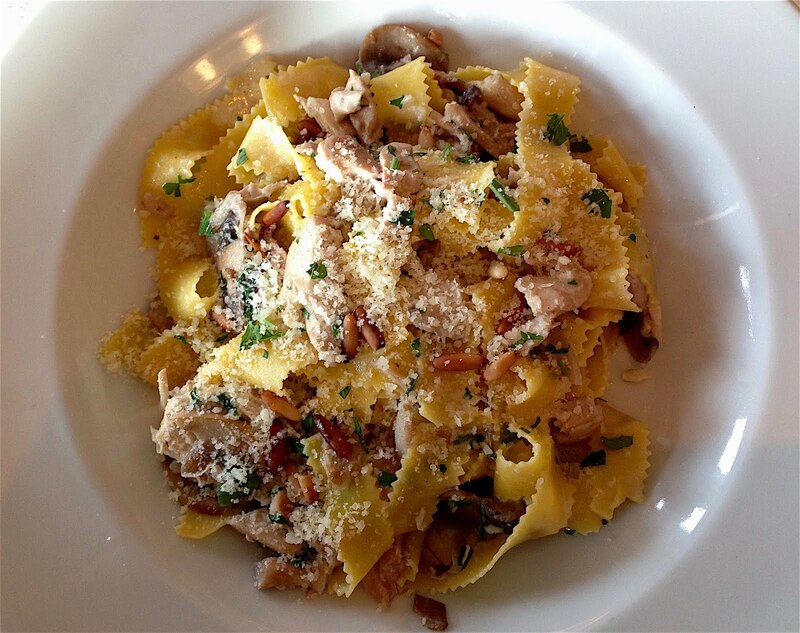 I had Pappardelle Con Pollo, gorgeously golden egg pasta coated in crème fraîche, garlic and white wine. Plenty of chicken, shiitake and oyster mushrooms stirred through, a topping of pine nuts and a *moderate* helping of parmesan to finish. This was super yum. I ate the entire bowl and let me tell you, it was a generous portion. 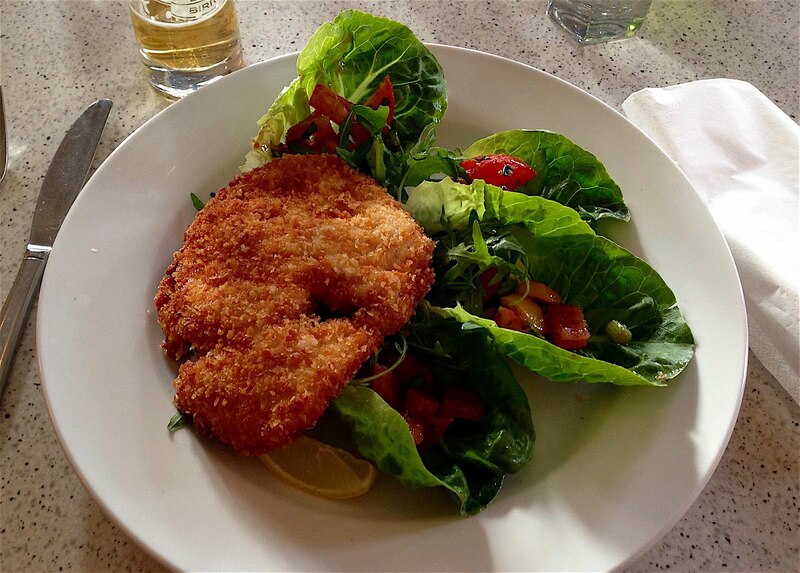 My date ordered Chicken Milanese, mostly because we'd been watching a programme about Rick Stein in Vienna the night before, where all he seemed to eat was flattened, breaded and fried meats. The dish arrived with dinky baby gems filled with antipasti, and reports of tasty, tender chicken floated across the table to me. Then came the offer of pudding. 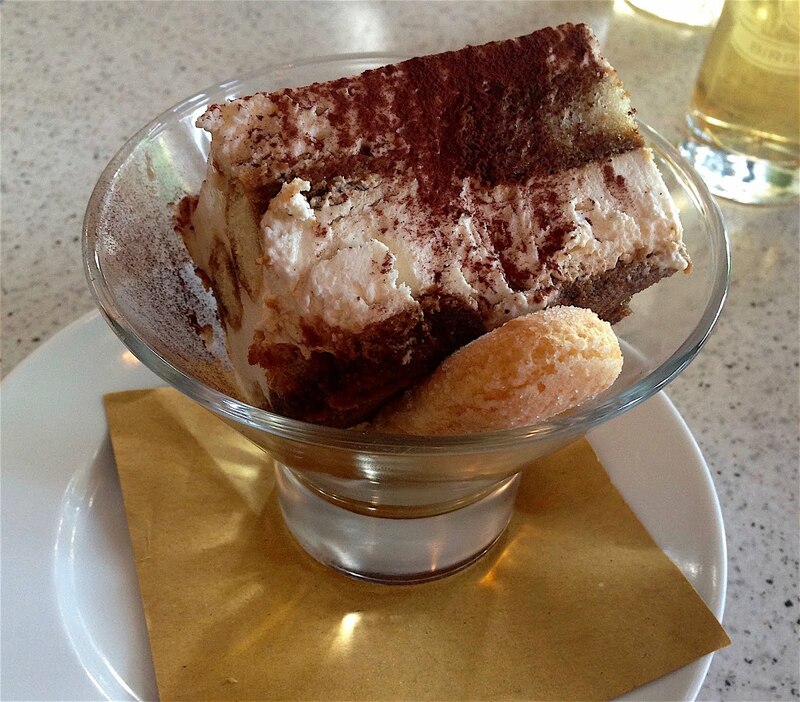 Tiramisu for the gent, that classic Italian pud of mascarpone, espresso-soaked biscuits coffee liqueur and chocolate. This was my husband's favourite dish of the night and, as he doesn't have much of a sweet tooth, that is really saying something. Torta al Cioccolato for me. 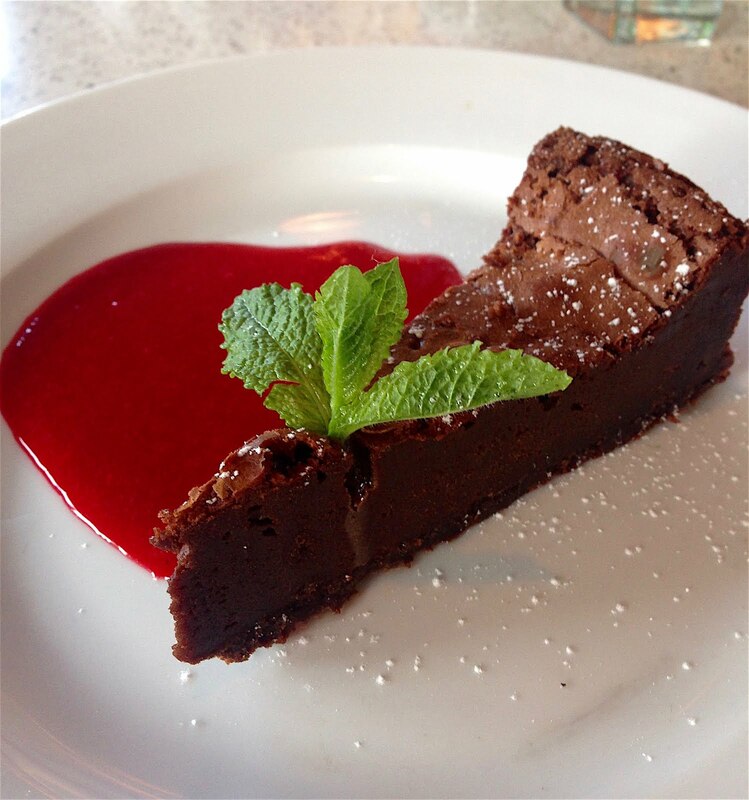 A deliciously dense chocolate torte, served with raspberry coulis that provided just the right amount of tartness to the sweet dish. A mouth-watering end to a truly lovely meal. If you've yet to check out Carluccio's on Ecclesall Road I'd recommend picking up that phone and booking yourself a table. Did I mention that the staff are genuinely lovely? Keen to help, happy for you to pick your own table when it's not too busy and there to wave a cheery goodbye when you leave. Also, now seems a good time to shout out to the glorious middle-aged ladies on a nearby table who were howling with laughter all night. I fully expect my friends and I to be doing exactly that, probably over a bottle of Frascati or three in Carluccio's, in a couple of decades ourselves. Beth, get the wine chilling! 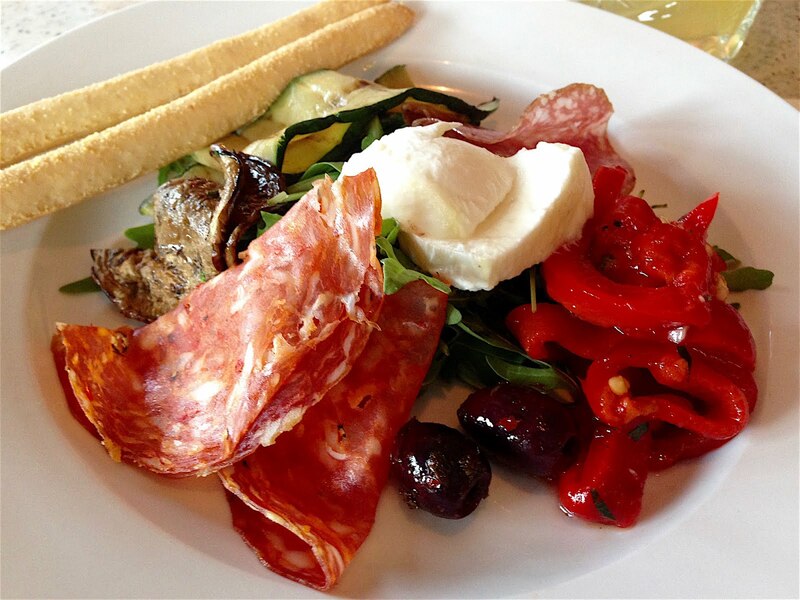 This is Hannah was kindly invited along to Carluccio's for this review. All thoughts are most definitely my own.